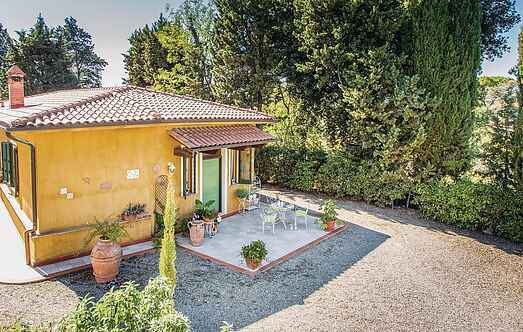 Find a vacation home to rent in Terricciola from our list of vacation rental properties. Campaya has over 12 vacation homes available in Terricciola, which give you the possibility to locate a unique accommodation in Terricciola which completes your check-list in search for the perfect self catering vacation apartments in Terricciola or vacation villas in Terricciola. This beautiful villa with private pool offers its guests a lot of privacy and is located in the heart of Tuscany, in the province of Pisa. We invite you to come and stay at this beautiful holiday home in a peaceful and rustic location. 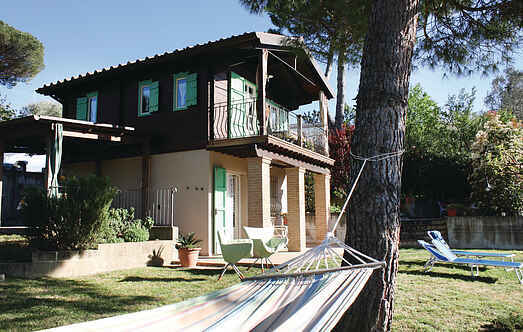 This lovely holiday apartment with communal pool is located in Soiana, about 3 km from Terricciola.